If YES, you could be benefiting from the Australian Government Funded Hearing Services Program today at Pristine Hearing. ​This program is designed to assist Pensioners, DVA card holders, their dependants (and now NDIS participants) access to quality hearing support including hearing aids & and hearing assessments to improve your quality of life through better hearing & communication. Just follow the 3 easy steps below to register and make an appointment to start benefiting from this Program today. Not sure if you are eligible? Don't worry, give us a call on (08)6336 7170 and we can let you know. At Pristine Hearing, we are focused on you the patient. You are no number to us. When you become a patient of ours, you become part of our family and we treat you like family. That means going out of our way to ensure your whole patient experience is second to none. You can think of this as Royal Service. 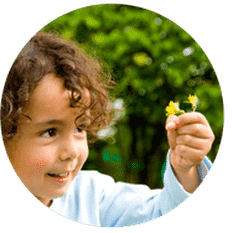 Our staff and Audiologists are a compassionate team of professionals who will actually listen to you and treat you with the respect you deserve. If you would like this kind of service, get in touch today. Simply follow each of the steps below to start accessing Government Funded Hearing Healthcare today. 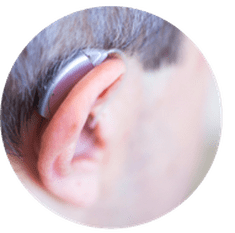 Ask your GP to complete our Office of Hearing Services Medical Form to confirm their are no medical contraindications to wearing a hearing aid if indeed you need one. This form can be collected from us in store or downloaded here or we can send one through to your GP. Make an appointment with Pristine Hearing to have your hearing assessed. 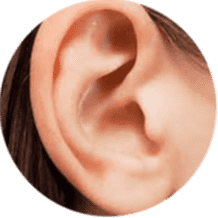 At this appointment we will conduct a thorough hearing test to measure your physical hearing ability both in quiet and noise. If you are having hearing difficulties, strategies and devices will be discussed with you at this appointment. Bring your completed Office of Hearing Services Medical Form with you to your 1st appointment. You are welcome to make an appointment before the medical form is completed. We would just need to allow enough time to make sure it is. If you would like more information or would like to make an appointment either call (08)6336 7170, email or fill out the form below. If you already know what you want, you are welcome to make an appointment online. Sometimes a fresh start can make a huge difference. 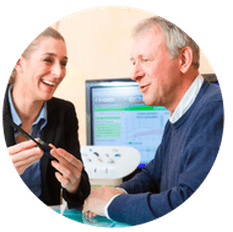 Whether you just don't click with your current Audiologist, don't feel listened to or you are not happy with your hearing progress, you are welcome to relocate to Pristine Hearing. ​Just follow ​3 Simple Steps below. Your full name, hearing services voucher number and date of birth. 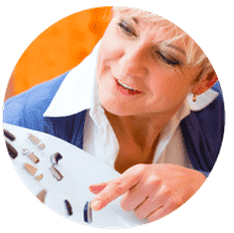 ​ Make an appointment so that we can get started in addressing your hearing needs and providing you with the hearing care you deserve. Before your appointment, your previous provider will be obligated to transfer your clinical file to us. This information will be important as it will help us understand what treatment you have received up until now. If not done so already, we will need written consent for your relocation on the day of your appointment. Start receiving all you hearing services from Pristine Hearing. This will include appointments, devices, maintenance of devices as well as batteries. 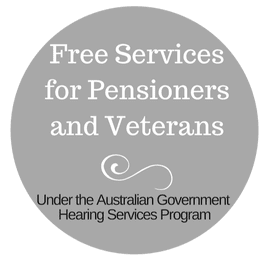 Please note, the Australian Government Hearing Services Program makes it quite clear that your previous provider is not allowed to pressure you into returning to them.